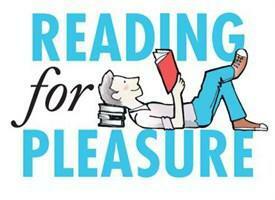 Reading for pleasure is really important. It's important that you find something that you enjoy reading. You should be reading every night at home. This can be a story, magazine, newspaper or information book. We'd also love to see some more of your great #caughtreading pictures! Literacy Shed Brilliant for some writing inspiration!